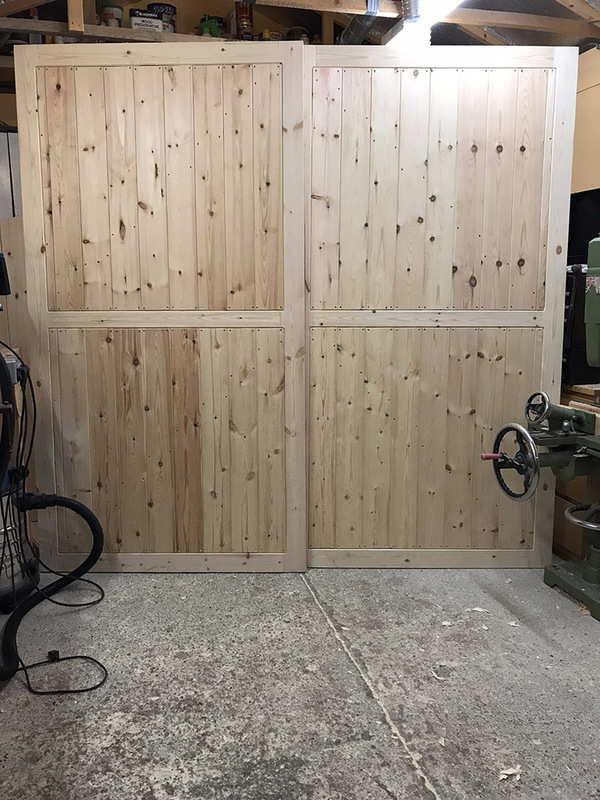 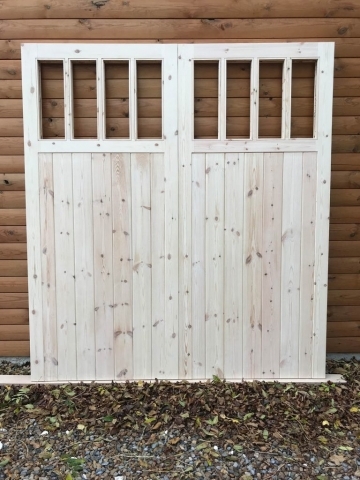 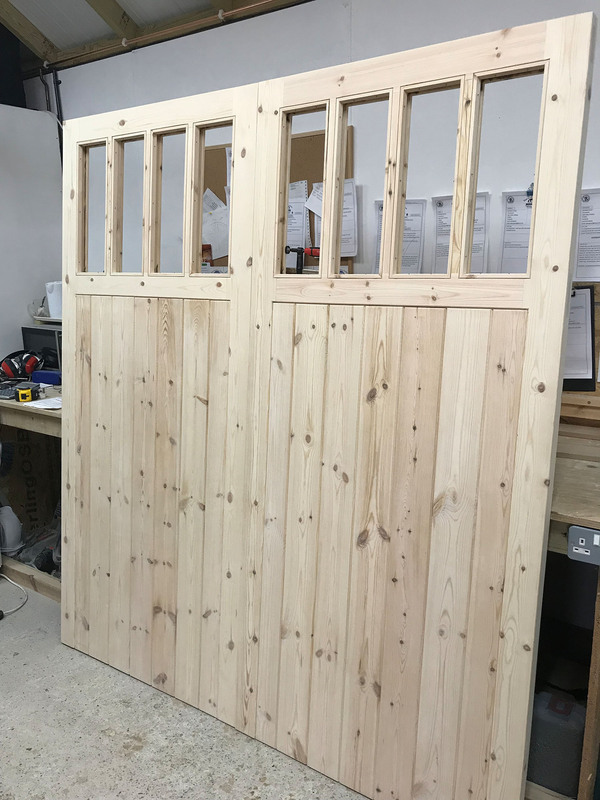 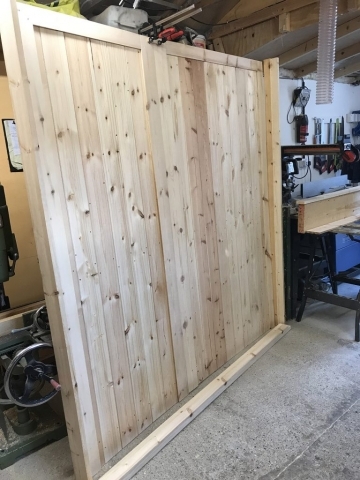 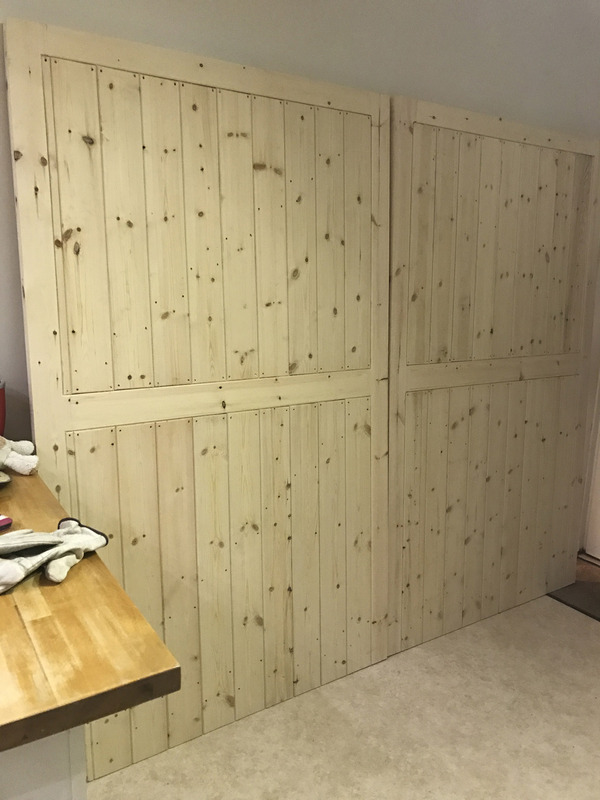 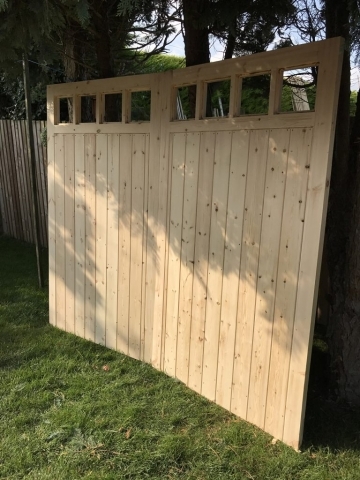 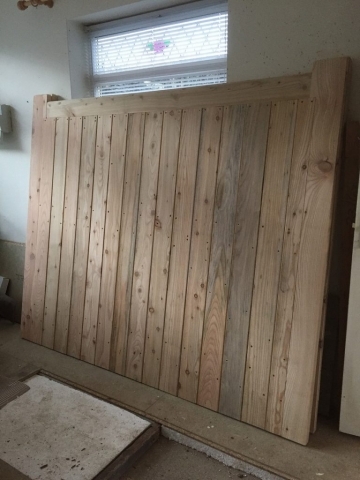 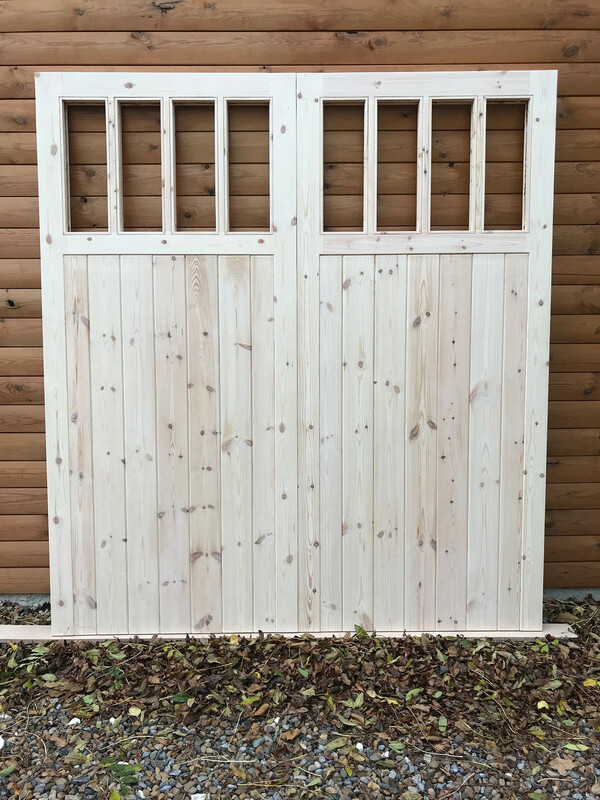 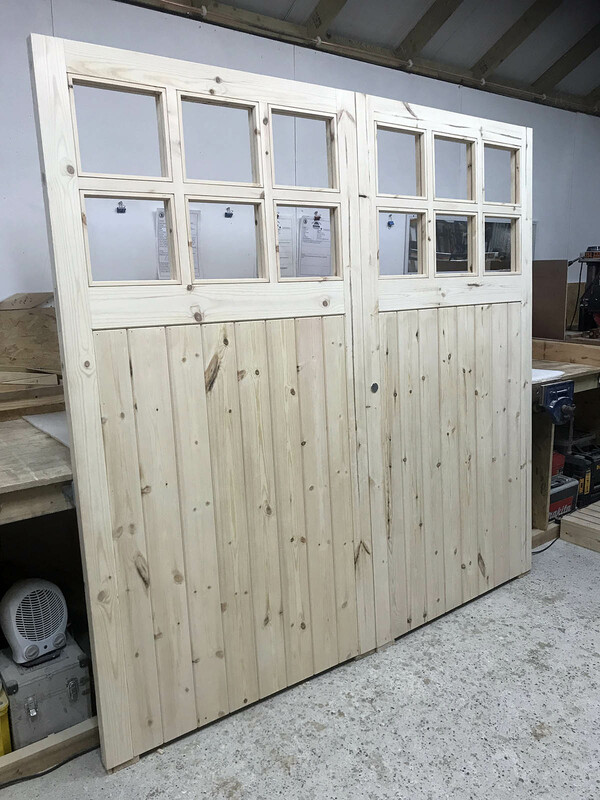 East Yorkshire Gates has supplied timber garage doors in a wide array of sizes and styles. 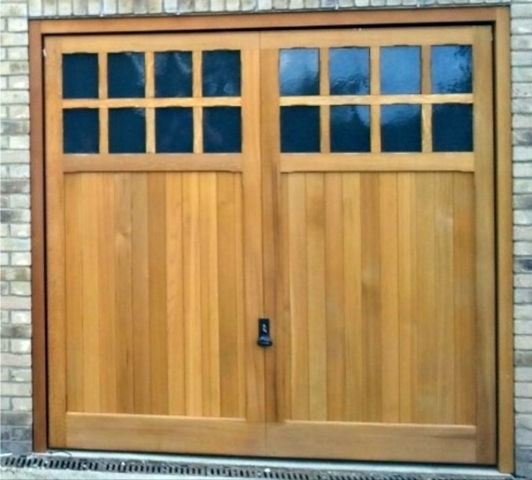 Being such a versatile material, timber is the perfect choice for any bespoke door design. 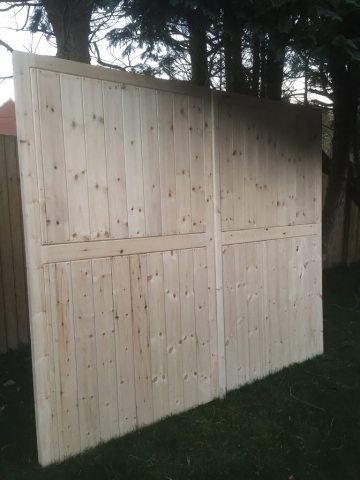 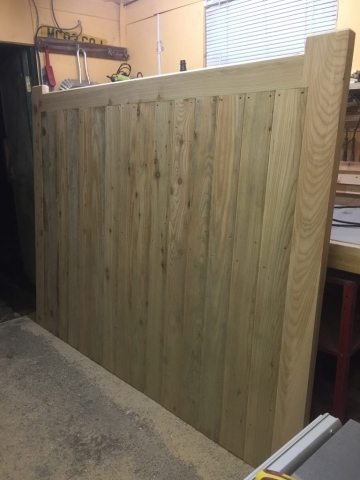 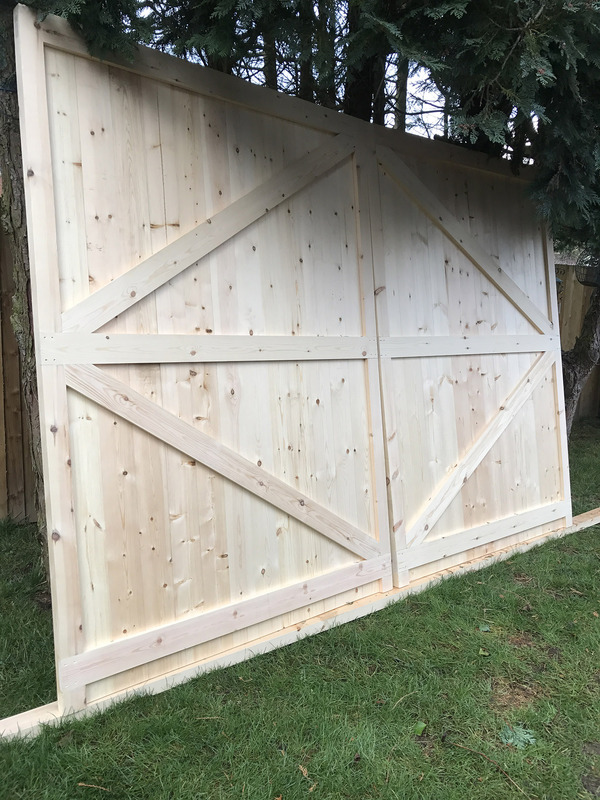 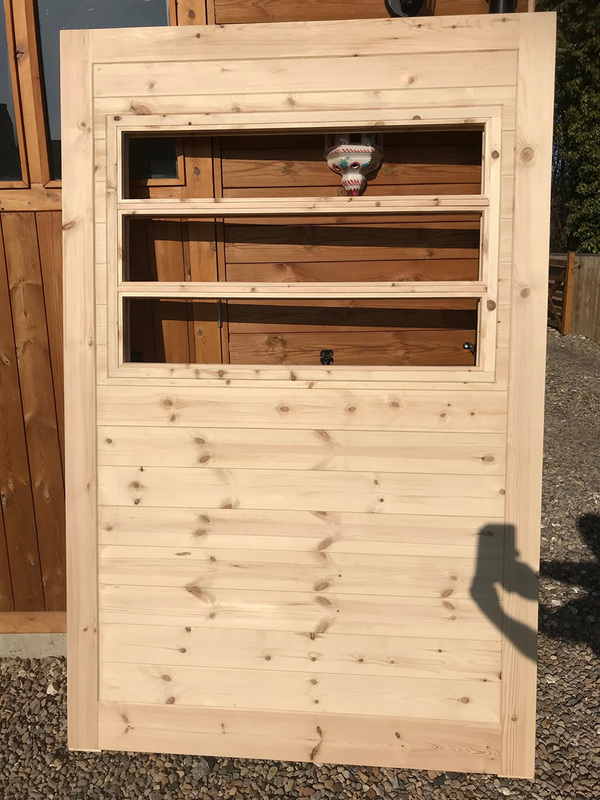 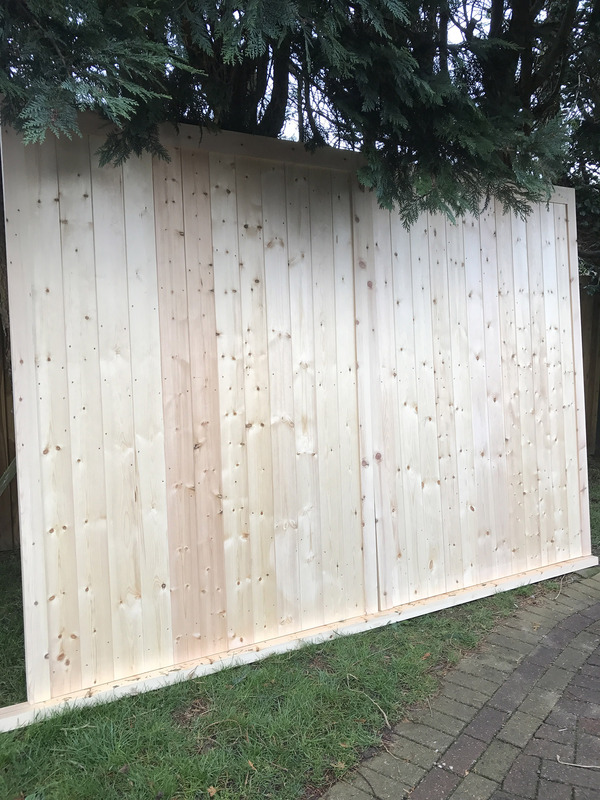 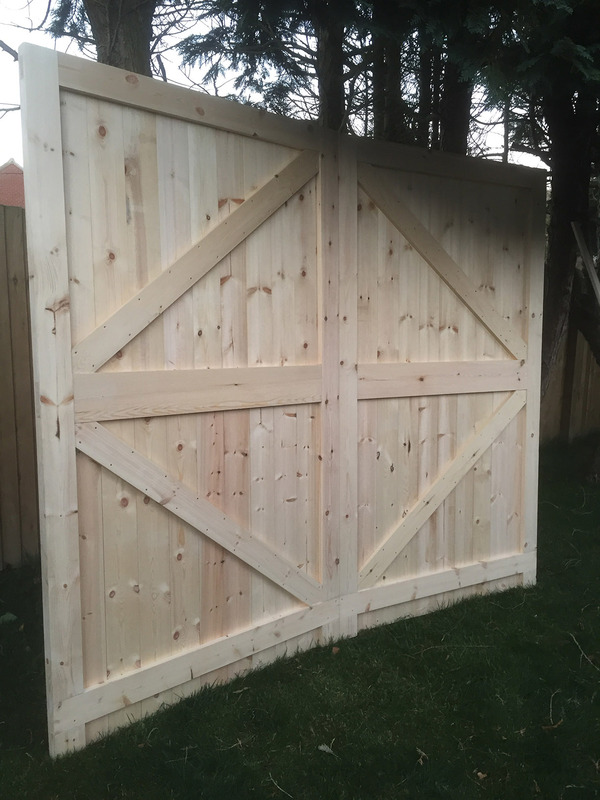 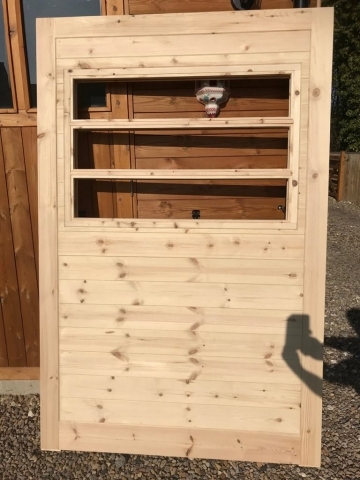 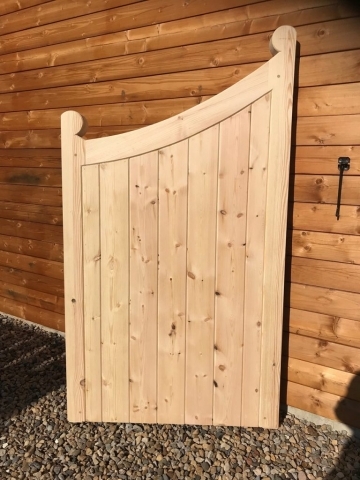 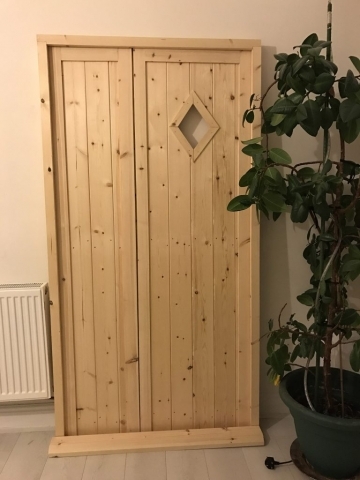 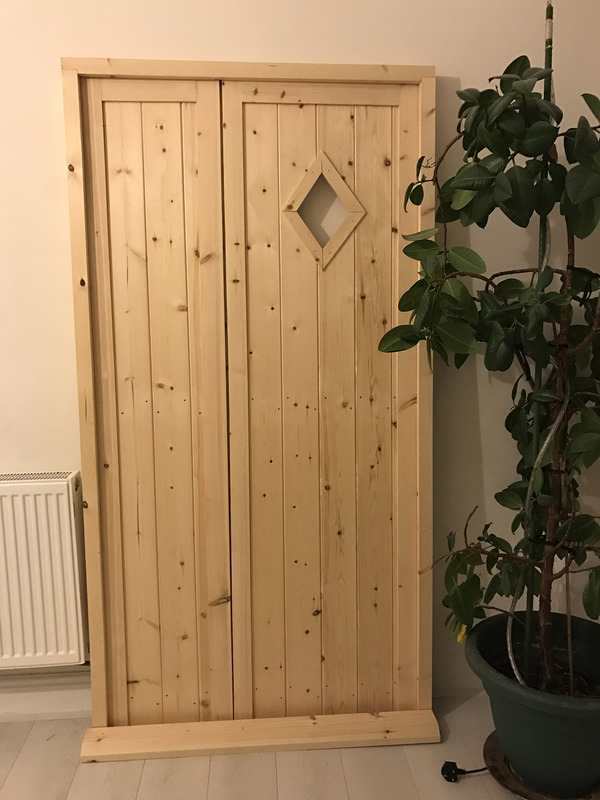 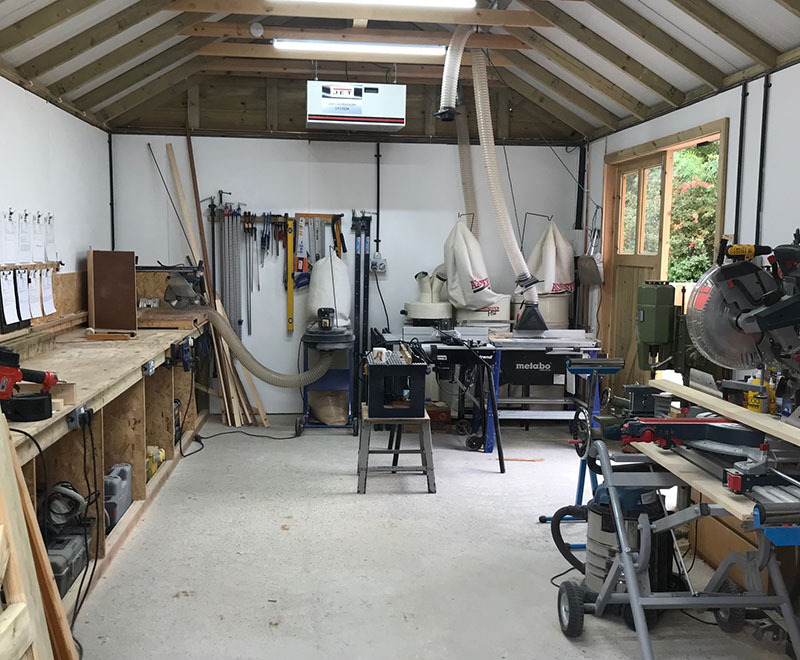 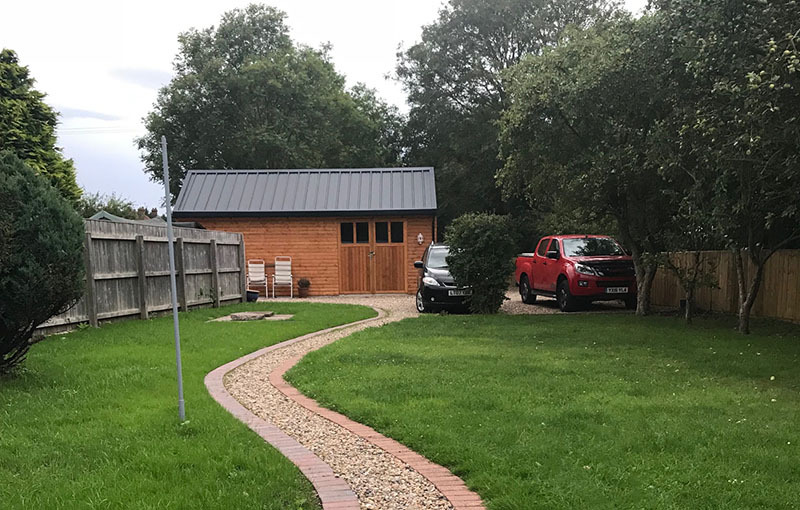 While softwoods are often specified for side-hung designs, why not consider investing in a special design in a material such as cedar, larch or oak? 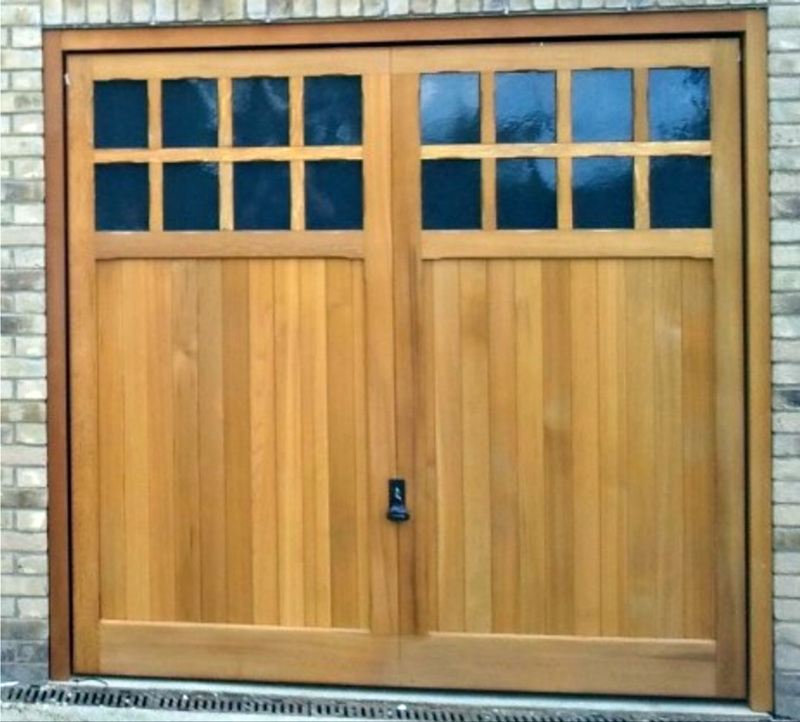 We are always delighted to discuss your requirements and work with you to help you make the perfect choice.